Pokot School Project: Every child deserves to go to school . . . Imagine living in an area so remote that schools simply don’t exist, so savage even the army stays away. Imagine that by the age of nine, your child is brandishing a gun instead of reading a book. It seems unfathomable, but this is the reality of children living in Naina, a remote tribal war zone of Western Kenya. This is the territory of the Pokot tribe, a traditionally honorable people who now are forced to literally fight for survival. The battle-weary Pokot people want to break the cycle of violence that has plagued them for more than a century. Pokot elders know that securing a brighter future for their children will require replacing guns with books. It is rare when we have an opportunity to make a gift that has the potential to cause a cultural transformation, create peace when there is war and instill hope when there is fear. 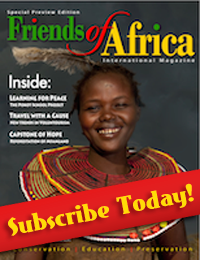 Your contributions have helped to make the Pokot School Project a reality for Friends of Africa International. 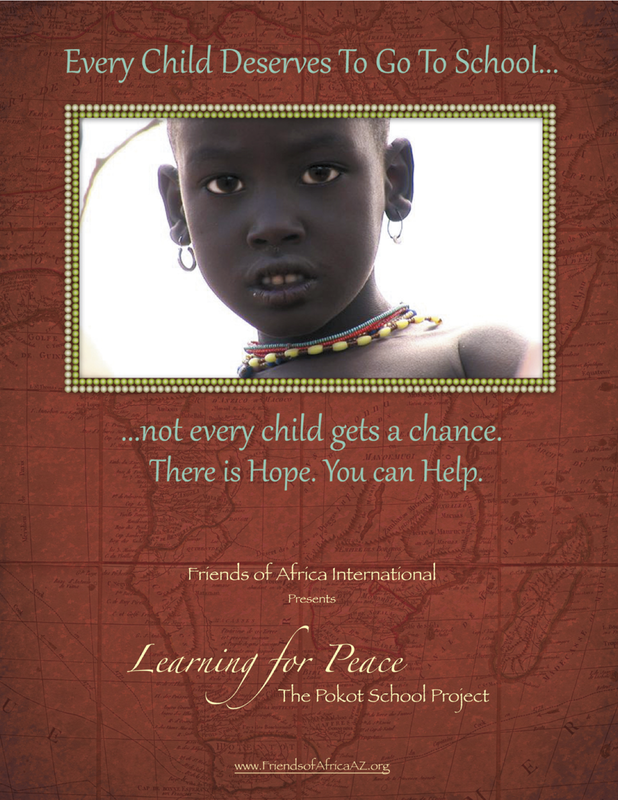 Friends of Africa kept its promise to build the Pokot region’s very first school. To raise the initial funds needed, we held a Gala Benefit, LEARNING FOR PEACE, April 9th, 2011., and raised enough money to complete construction. Today, the first school to service Pokot children in the Ng’aina area is now in session, and is being attended by 150 Pokot children. Your Ongoing Support Will Help! The work continues. Donations are being accepted to expand the school to accommodate a new age set and complete dormitories and teachers’ residences. Additional donations are needed to build supporting infrastructure including fresh water wells, sustainable/renewable power sources and a desperately needed medical facility. Your contribution will help to maintain the Pokot region’s very first school and shape a more peaceful future for Pokot children. 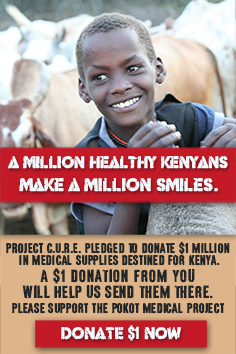 Your generosity will be greatly appreciated for generations to come. 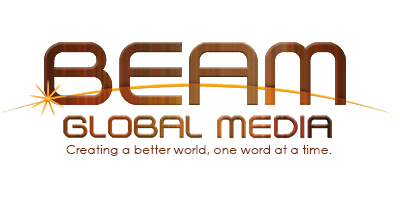 © 2019 Friends of Africa International.